Welcome to Rolling Hills Skate! We’re a family-friendly facility providing a safe place for recreational skating to community members in and around Sidney, Ohio. 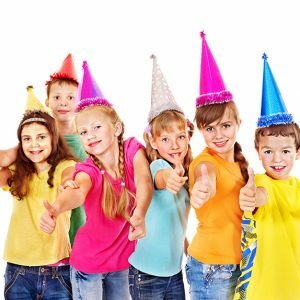 Whether it’s just you, you and your friends, you and your family, or you and a large group of people for a birthday party, our team of roller skating party professionals are always ready to assist you to make sure that your party is everything you wanted, and more! 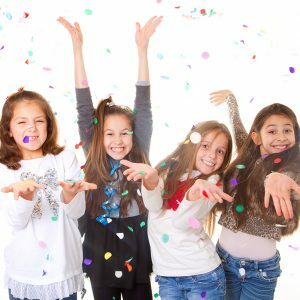 We provide not only safe, fun and wholesome environment where parents can be happy to bring their kids, but an actual family-owned skating business with a goal to build strong long-term relationships in the community with civic groups, church groups, school groups, and more. At Rolling Hill Skate, we host several rollerskating sessions a week that are open to the public, in addition to adult skate parties, private parties, birthday parties, corporate parties, fundraisers, special events and group discounts. Are You A Beginning Skater? We even hold skate lessons at the roller rink! Our class is a fun way to learn to skate in a relaxed, comfortable environment. Our small-sized classes consist of instruction in basic skills, as well as, games that are played during our public sessions. Your beginning skater will feel more confident during our public skates and gain the confidence needed to continue rolling for a lifetime. $59.95 FEE INCLUDES: 4 Weeks of lessons, a FREE pair of roller skates (sizes kids 10 - 5), free skating from 6 - 8 p.m. NOTE: Free skates on first-time sign-up only. If you’d like to continue classes after 4 weeks, class is only $6.50 or 5 weeks for $25. Parents may skate with the child for a small additional charge. Ask us about it!